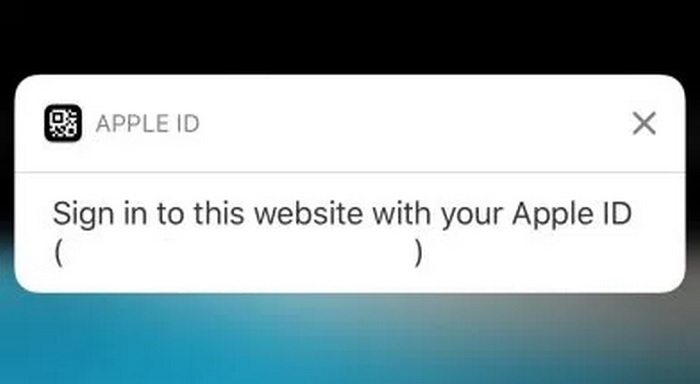 Apple is apparently working on a unified sign-in feature that will utilize users’ iCloud credentials as an authentication tool to access a website or online service. The new information was discovered by the folks over at 9to5Mac, who spotted the mention of Apple ID as a sign-in solution for websites in the code of iOS 11.3’s beta build. After digging into the code of iOS 11.3 beta which was released last week, a new component called SecureChannel was unearthed, which contained information about the new feature Apple is working on. Strings in the component clearly asks users to ‘Sign in to this website with your Apple ID’. Another line in iOS 11.3 beta’s code clearly suggests that the websites will have access to the personal iCloud data of users. 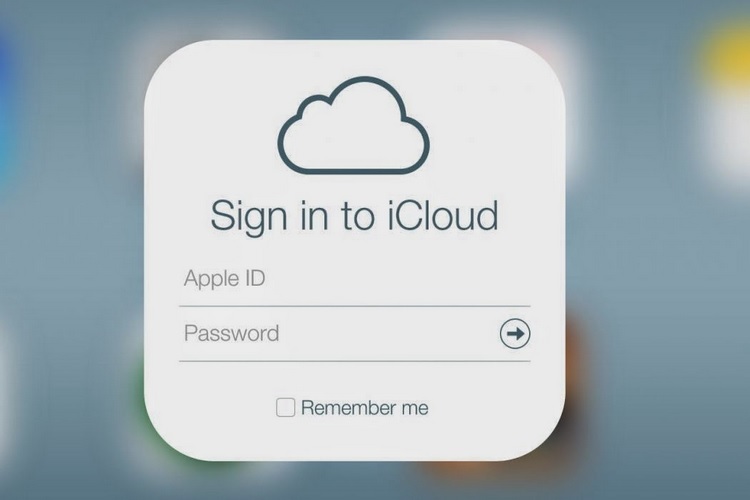 The implementation will apparently be highly convenient for users, but there is a ‘slight’ security concern when it comes to third-party websites having access to user’s iCloud credentials. Even though the source’s report suggests that only the user’s real name and e-mail address will be accessible to the websites, we are still not sure how Apple will implement it with the necessary firewalls to make it a secure authentication measure. After all, who can forget the massive iCloud hack which saw the intimate pics of celebs dumped online? Aside from the iCloud-based login system, another authentication functionality reliant on QR code scanning was also spotted. This feature will reportedly ask users to scan a QR code using their device’s camera app, and doing so will open a prompt to sign in with one’s Apple ID. However, it is not entirely clear how, or in what fashion, the QR authentication system will be implemented. Moreover, these are just random lines in the code, and that too, in the beta build of iOS 11.3, so they may or may not debut with the stable version whenever Apple chooses to release it.